A copper countertop can lend an atmosphere of traditional warmth to a home. When handcrafted, copper surfaces are a true art form and resemble crafts made by artisans of yore. And copper countertops, custom made with a hammered finish, are truly unique. Copper looks wonderful against dark, polished wood cabinets, perhaps only used for a single accent top. Copper, as a material, fits with antique styles beautifully, but copper countertops can also complement a modern kitchen which is all metal, glass, and polish. Side-by-side with stainless steel, these attractive surfaces provide warm color to a room. 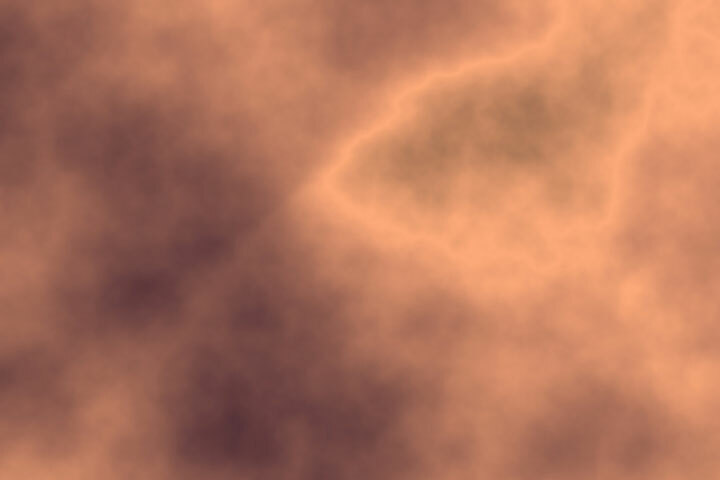 When left unsealed, copper is a germ-free, anti-microbial material, and is self-renewing as well. It is sometimes used as an alternative to stone. 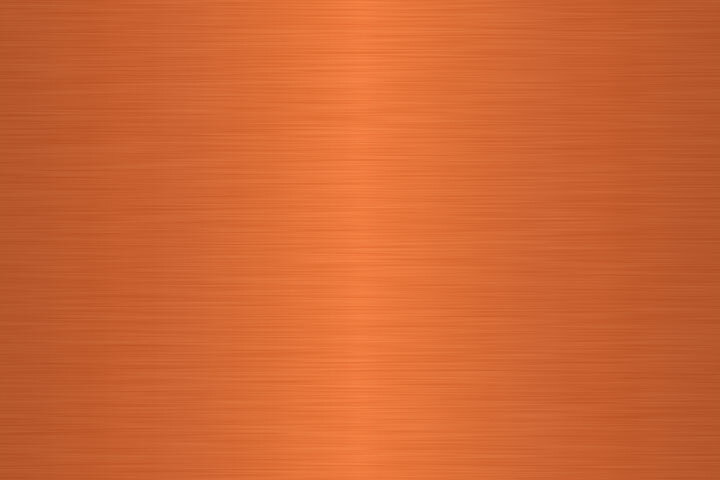 Copper countertops are often made from 32 ounce, 48 ounce, or even 60 ounce copper, in either smooth or hammered finishes. The Copper Development Association's website discusses the use of copper in architectural applications. Their copper dimensions page discusses the lengths, widths, and thicknesses of commercially-available copper sheets and strips. Because copper is a relatively soft metal, a wood substrate is used as a backing for the copper when forming the countertop. The backsplash and nosing can be formed along with the countertop, and sometimes a copper sink is integrated into the countertop for a seamless appearance. 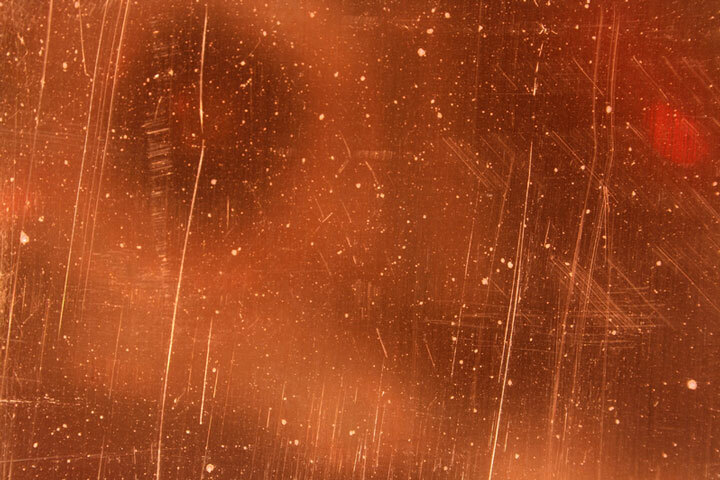 While copper countertops have a beautiful luster, they can dent, scratch, and discolor. They are made from a "living" material, which means that the copper will react to, and show marks from, air, acid, water, oil, and various food substances. Unsealed copper countertops will age over time to take on a mottled color and tarnished look. They truly develop a character of their own, which is what gives them their charm. 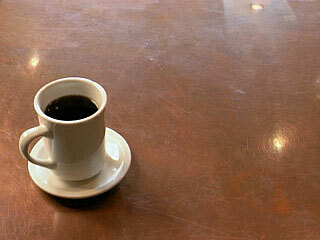 No chlorine-based or harsh cleaners are needed to keep copper countertops clean; use only water and mild soap. Sometimes a little olive oil is used to keep them somewhat stain free. If you aren't concerned about maintaining their anti-microbial characteristics and want to seal the countertops, a wax product can be used to polish their surfaces. However, once a countertop has been sealed, the sealing product may need to be reapplied periodically. When copper countertops are your design choice, look for a countertop fabricator who is familiar with copper products. These specialized countertops are one-of-a-kind, yet functional, pieces. 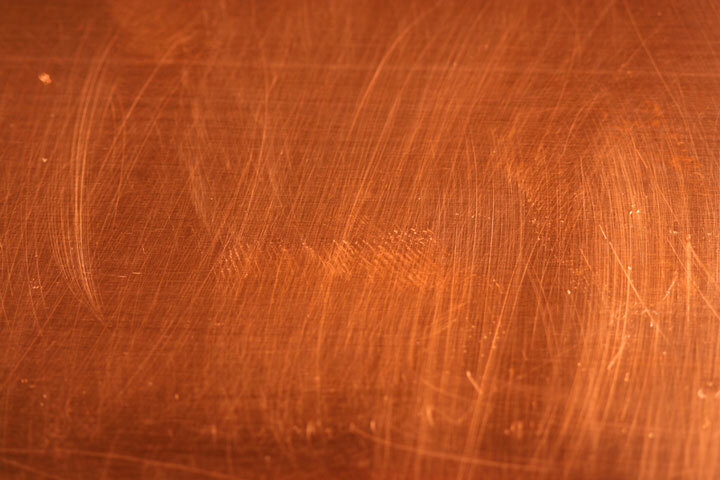 Copper countertops normally require welding at the corners, which requires some skill. The corners are then carefully smoothed so that the countertop appears seamless. 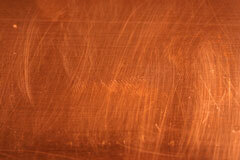 Copper countertops can be formed with various edge shapes; they can have satin, matte, embossed, or hammered finishes. They can even be finished to an antique patina.  The representative web sites listed below can help you select copper countertops. Browse through the galleries of photos on some of these sites, and you will quickly come to appreciate these visually striking countertop surfaces. The Metal Peddler, based in Pennsylvania, offers a broad selection of copper products, including countertops and backsplashes. Circle City Copperworks, based in Indiana, produces custom copper sinks, countertops, and range hoods. The Copperworks, based in California, fabricates copper range hoods, sinks, and countertops. Stainless Living provides custom backsplashes and countertops in copper or stainless steel. Frigo Design, based in New York, offers stainless steel and copper countertops and backsplashes. Handcrafted Metal, based in Texas, supplies custom copper, zinc, and stainless steel, and pewter countertops as well as other handcrafted metal products.